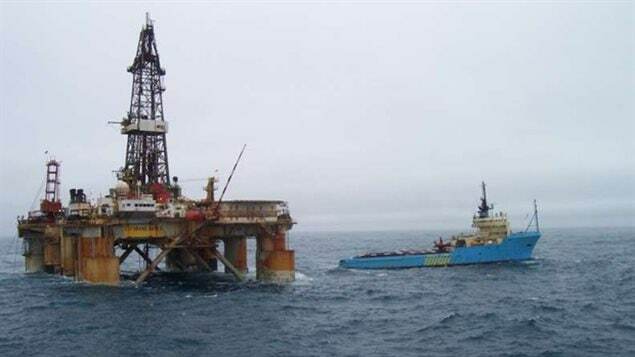 The GSF Grand Banks drilling rig shown here off the coast of Newfoundland in 2011. Canadian scientists want the government to ensure that commercial activities are not allowed in marine protected areas. Recently 15 respected Canadian scientists sent a letter to Canadian politicians expressing concern about Canada’s current and future marine protected areas. All of the scientists are involved in various ways with marine research. “We, the undersigned Canadian marine scientists, urge the Government of Canada to increase the level of protection currently provided to Oceans Act Marine Protected Areas (MPAs) and the National Marine Conservation Areas (NMCAs) through Environment and Climate Change Canada. We also call for increased transparency on the scientific validity of decisions made to allow activities in existing and proposed conservation measures”. 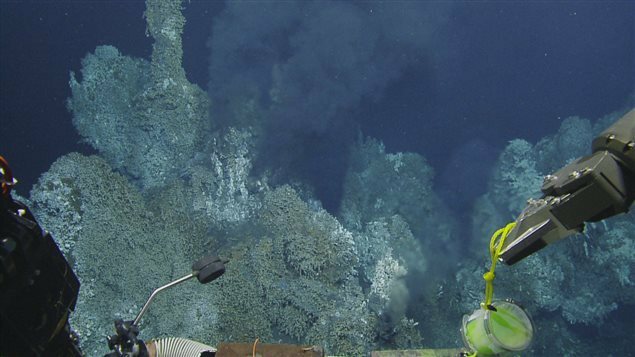 Professor Devillers says that in national parks on land, commercial activity like logging, mining, oil extraction is not permitted, but this is not necessarily the case in Canada’s marine protected areas where extraction and fishing may be allowed. The group points out that Canada is currently far behind in its promise to protect ocean water zones. 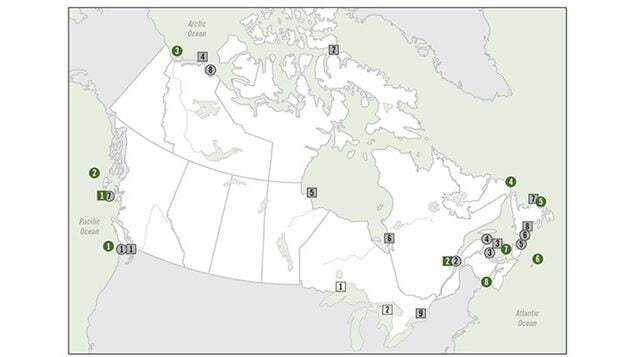 Canada promised to protect 10 per cent of coastal and marine regions by 2020, but the government indicates that so far only 1.52 per cent has been set aside in 11 MPA’s and other fishery management areas where some fishing is not permitted. Devillers notes that in a 2014 study by the Marine Conservation Institute, a mere 0.1 per cent of Canadian oceans are protected from all fishing. Scientists have in the past said that the government is rushing to develop the marine protected areas and often quantity takes precedence over “quality”. In that respect the letter also expresses concern about the level of scientific input considered by the government, and that commercial interests have appeared to take precedence in some cases when deciding upon MPA boundaries and restrictions (or lack) on commercial activities within the MPA’s. Another concern is the level of enforcement and monitoring of protected areas. ”MPA’s without appropriate levels of protection and not resulting from rigorous scientific process can be mere paper parks that are likely to fail to provide any ecological or economic benefits”. -more transparency about the effectiveness of the existing protected areas, ongoing planning for such areas, and how scientific data is being incorporated into evaluations of conservation options. This week, the Canadian government is set to begin a 30-day consultation period on the proposed regulations through the Canada Gazette process on the creation of another MPA , the Laurentian Channel in the Gulf of St Lawrence.. Devillers notes that the original scientifically-influenced boundaries were reduced after the input from commercial fishing interests and that some areas of the MPA will be “zoned” which will allow oil and gas interests access to most of the MPA. Devillers says the letter is not designed to criticize the government but rather is an expression and reinforcement that science should be a primary consideration is such matters and that the scientific community is ready and eager to help the government in making future decisions.